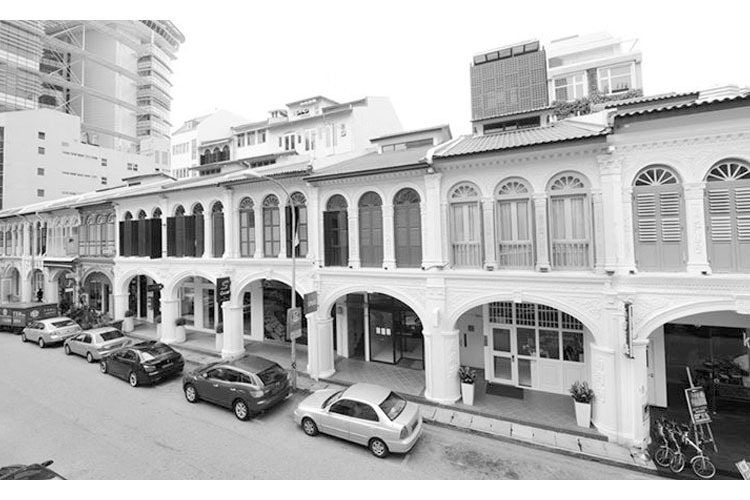 13 Purvis Street, 188592, SINGAPORE. 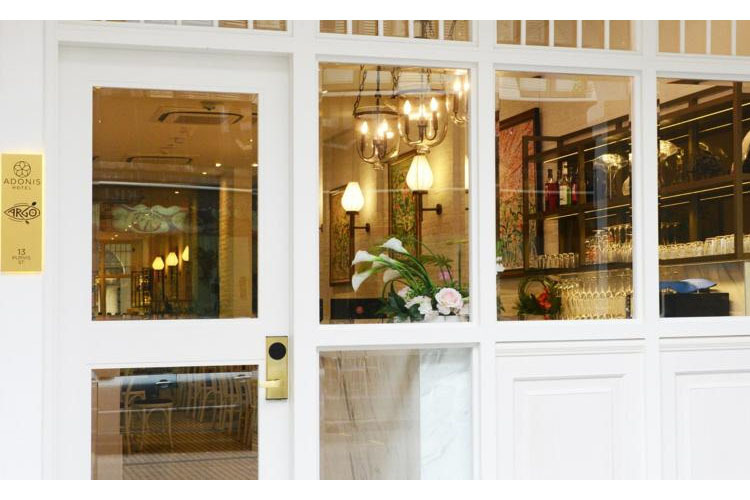 Hotel Adonis enjoys a delightful location on Purvis Street, one of the prettiest in Singapore, and is set in a carefully restored and modernised heritage building. 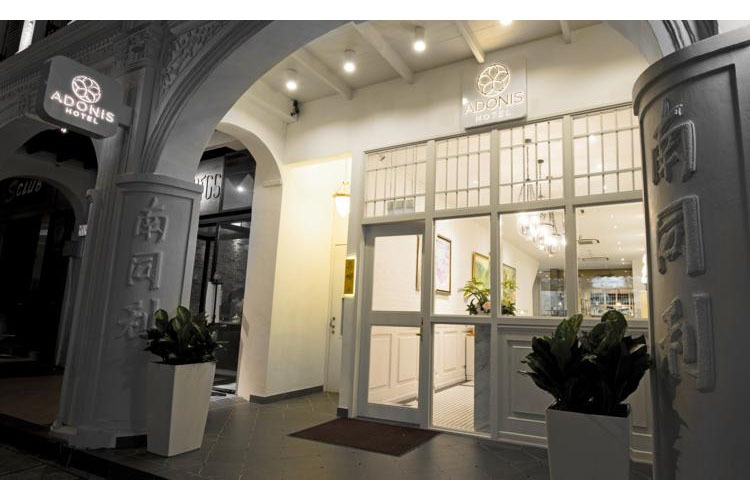 Offering luxurious accommodation and friendly, efficient service, this charming boutique hotel is perfect for both business and pleasure in the very heart of Singapore. 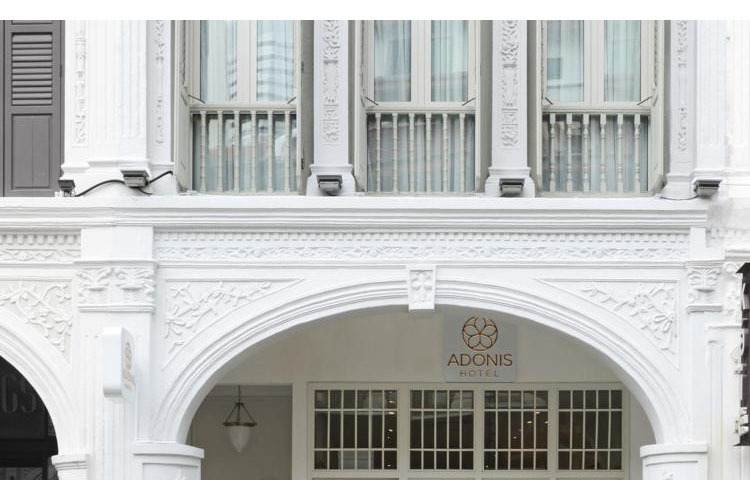 Ideally placed in Singapore's Central Business District, Hotel Adonis is within easy reach of many of this fascinating city's most important landmarks and points of interest, including the The Suntec Singapore International Convention and Exhibition Centre, The Singapore Flyer, The Peranakan Museum, or Clarke Quay. 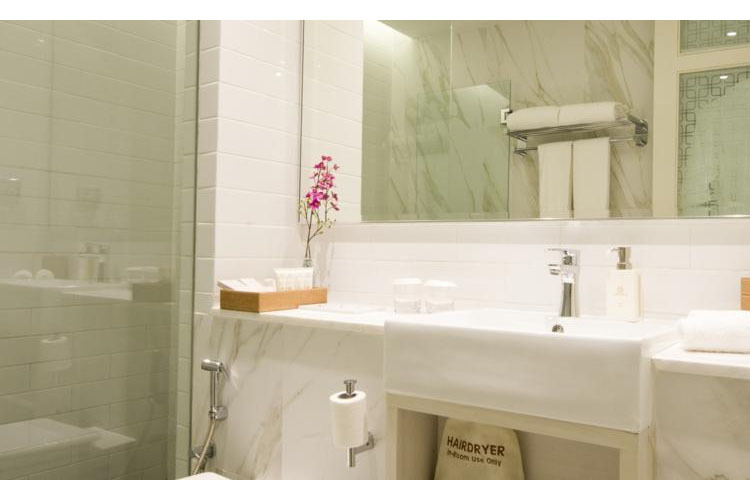 There are several MRT stations less than ten minute's walk from the hotel, including Esplanade, City Hall and Bugis, providing quick and easy links with the rest of the city. Hotel Adonis' Argo restaurant serves a hearty breakfast every morning, along with a selection of fusion pasta dishes, light meals and snacks throughout the day. A range of cocktails, fine wines and beers are of course also available. Standard room with a queen-size bed. 42'' LG HD television. En-suite bathroom with shower. 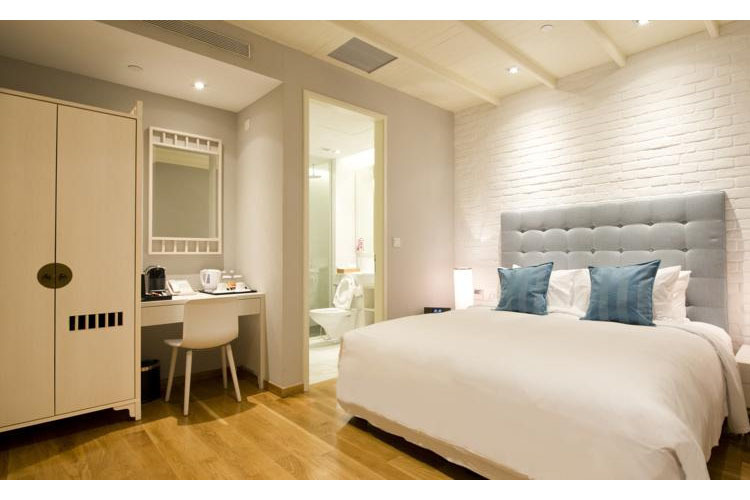 Room size 15 sq m.
Deluxe room with a king-size bed. 47'' LG HD television. 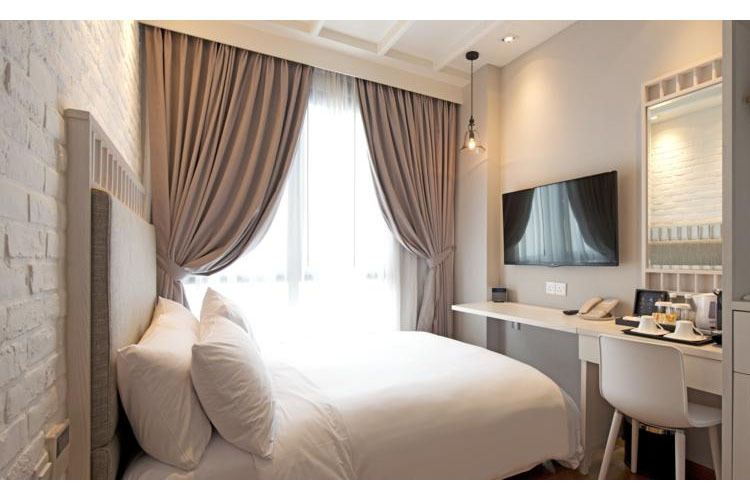 Room size 20 sq m.
Premier room with a king-size bed. Without Window - these rooms do not have a view. 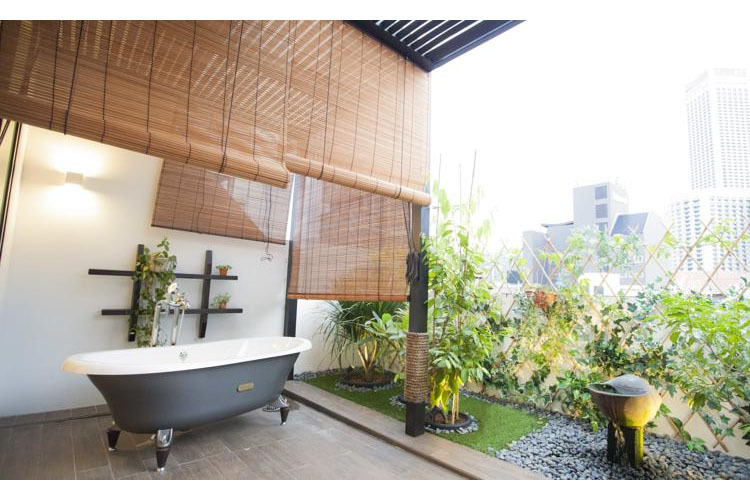 En-suite bathroom with bathtub. 47'' LG HD television. 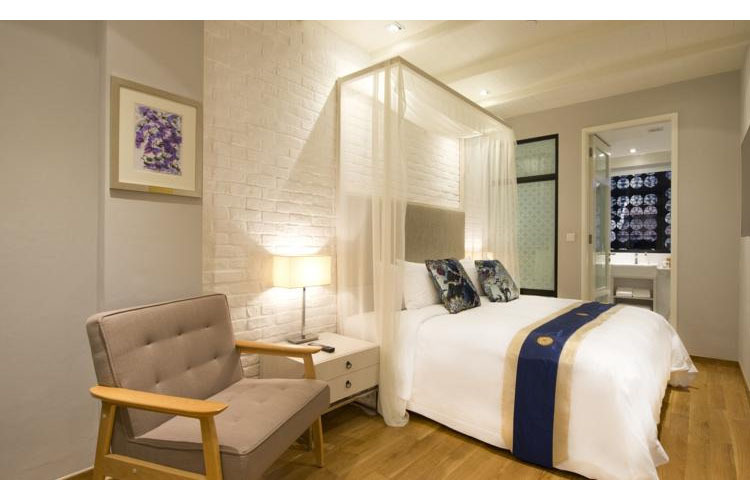 Spacious themed Suite with a king-size bed and a large balcony with outdoor shower and city views. 47'' LG HD television. 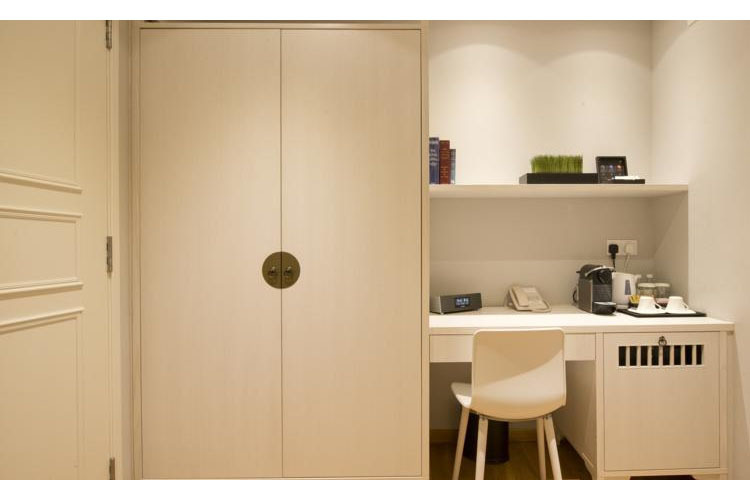 Suite size 38 sq m.
Spacious Suite with a super-king size bed. 56'' LG HD television. 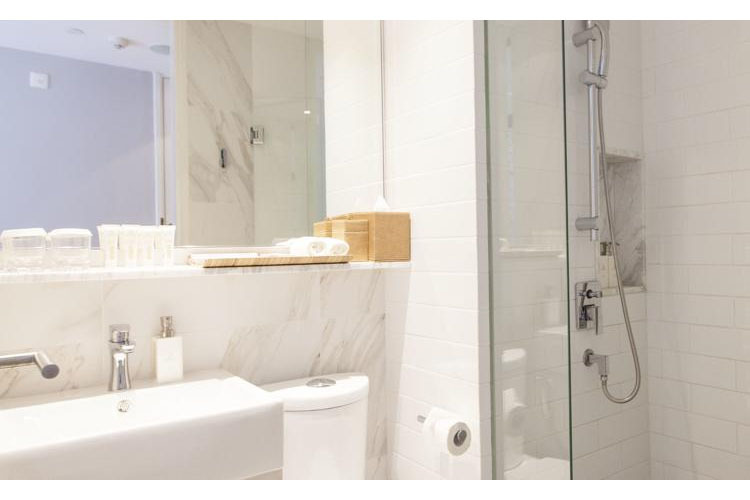 En-suite bathroom with large bathtub and shower. 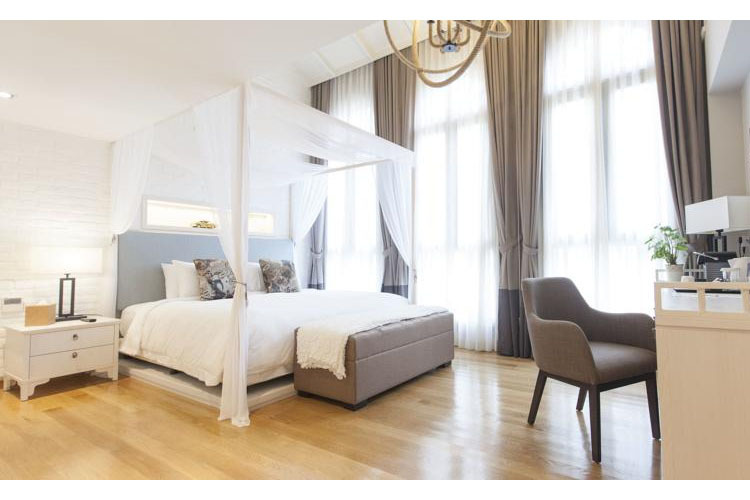 Suite size 38 sq m.
Highly spacious themed Suite with a super king-size bed. 56'' LG HD television. 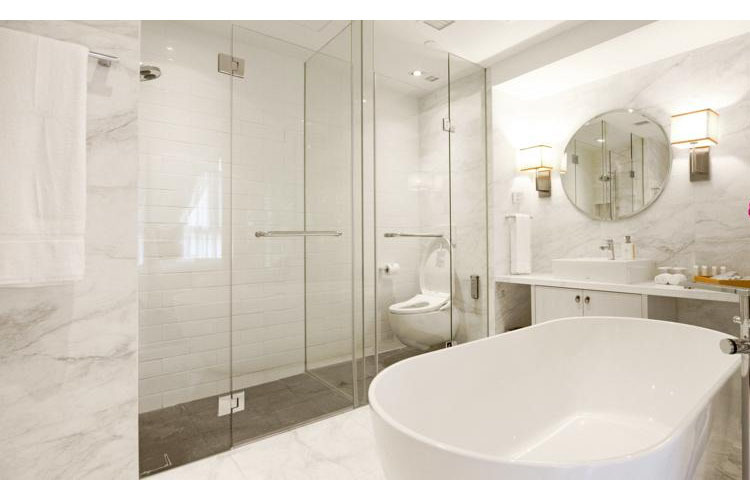 En-suite bathroom with extra large bathtub. Suite size 45 sq m.
All rooms and suites include: complimentary Breakfast in Argo Café; complimentary High-speed broadband internet (Wi-Fi); Nespresso Pixie with complimentary capsules; complimentary mini-bar with organic craft beer; complimentary assorted organic wellness tea; complimentary bottled oxygenated water; complimentary wine, beer and evening cocktails in the café; flat-screen LG HD television; Bluetooth docking station; in-room safe; Adonis toiletries including facial wash, soft peeling gel and moisturiser; iron and ironing board (on request); non-smoking room; Slumberland mattress with 300 thread count bed sheets & feather & microfibre pillow. Public parking is available at a location nearby. Hourly/daily rates apply. 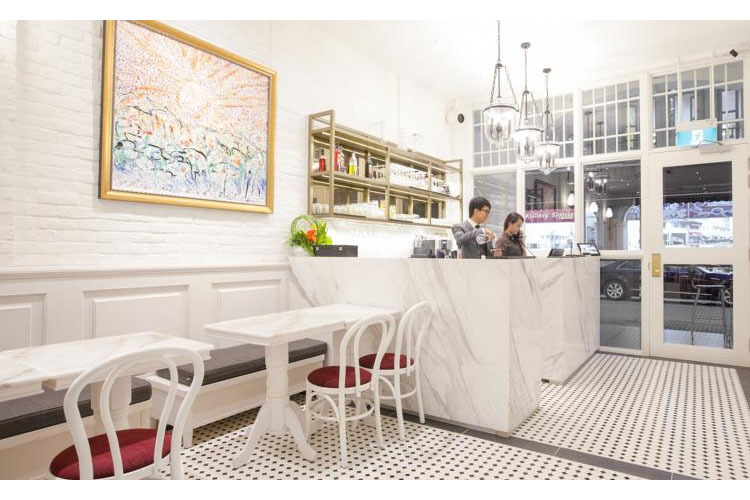 Year of establishment and/or latest refurbishment: 2014. Nearest airport: Singapore Changi Airport - 17,9 km. Golf - 6,2 km: Marina Bay Golf Course.